Our clients are our number one priority, and our services prove just how committed we are to their success. From risk assessment to making plans for future growth, our team is ready to help you take your business to the next level. 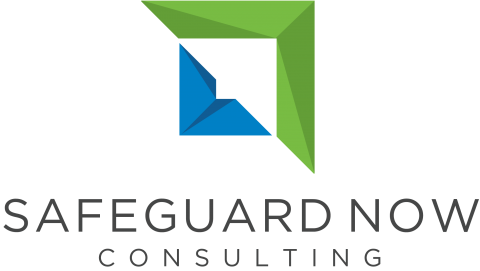 If your goal is to increase cash flow or find new ways to generate revenue Safeguard is here to help. Our services are customized to meet the specific needs of each client. We work collaboratively throughout the entire process and guarantee measurable results. We know that when you are looking for outside assistance to build your business it is important to find the right partner. Do you have a project or idea that you’d love to bring to life? Our team has overseen growth projects of all shapes and sizes. Since founding our business, we’ve provided our clients with a wide range of consulting services such as this one.